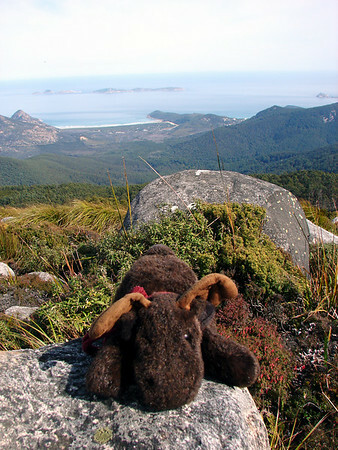 Another adventure off the beaten track in the wilds of Wilson’s Promontory. This time my carrier came prepared, and there were a lot less complaints about the scrub. Although there was some talk of leeches – they didn’t seem to bother me, I’m sure they can’t have been that bad. We made it to the summit of Mount Latrobe though. Previous Postinjection mouldingNext Postfree! free i tell you!